OSWEGO, NY – Paul D. Furman, 75, a resident of Varick Street in Oswego, passed away Sunday March 3, 2013, at St. Joseph’s Hospital in Syracuse, following a long illness. Mr. Furman was born in Little Falls, NY, the son of the late Albert and Elizabeth (Potter) Furman. He had lived in Oswego for most his life. Prior to his retirement, he was employed as a foreman with the Alcan Aluminum Corp. in Oswego. For many years, Mr. Furman was deeply involved with the development of youth hockey at the local and state levels. He began his involvement as an assistant coach with the Oswego Minor Hockey Association (OMHA) and later served as the OMHA treasurer for many years. He also served at the association’s scheduler and registrar. In 1975, he received the Joseph J. Scanlon award for his contributions to Oswego minor hockey. In 1980, he was elected as vice-president of the New York State Amateur Hockey Association (NYSAHA) Central Section, and served in that capacity for many years. He was later named as the association’s State Tournament Director, and oversaw more than 80 sectional and state tournaments annually. At the conclusion of his service to the NYSAHA, he was named as an emeritus member of that board. 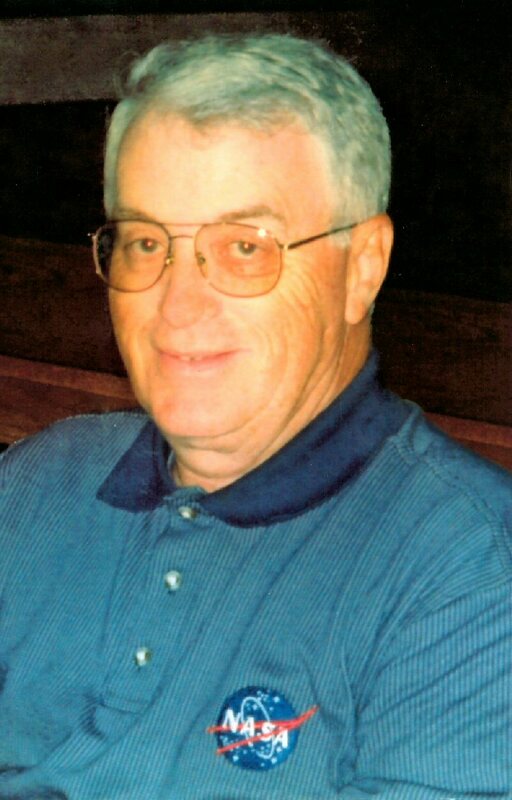 In 1992, he received the NYSAHA Peter Rush Award for his dedication to youth hockey. The NYSAHA now bestows the Paul Furman Award, named in his honor, to the winner of the state youth hockey championships at every level. In 2008, he travelled to Colorado to receive USA Hockey’s prestigious William Thayer Tutt award, which is presented to an individual who has displayed a selfless dedication to the enhancement of youth hockey in America. Mr. Furman was a member of the Oswego Elks Lodge. He loved to golf and enjoyed playing cards with his buddies. He especially loved spending time with his grandchildren. He is survived by his wife of 52 years, Patricia (Ferguson) Furman of Oswego; a daughter, Kimberly (Michael) Faivus of Oswego; three sons, Paul Furman of Connecticut, Daniel (Stacy) Furman of New Hampshire and Timothy (Ella) Furman of Oswego; a brother, Dr. Courtney (Jody) Furman of Kansas; two sisters, Rose Marie (Paul) Hess of Tennessee and Marilyn Kinnison of Ohio; three grandchildren, Bobbie Rae Faivus Van Gorder, Danielle Faivus and Corey Furman; a great-granddaughter, Lillie Irene Van Gorder; and several nieces and nephews. He was predeceased by a brother, David Furman; a granddaughter, Hailey Furman; and a very special niece, Jamie Ferguson. Funeral services will be held at 10:30 a.m. Friday, at the Oswego Alliance Church on Thompson Road. Calling hours will be held from 4 to 7 p.m. Thursday, at the Dain-Cullinan Funeral Home, 112 E. Second St., Oswego. In lieu of flowers, contributions can be made to the Oswego Minor Hockey Association, PO Box 5525, Oswego, NY 13126; Trinity Catholic School, 115 E. Fifth St., Oswego; or to the American Heart Association at www.heart.org.